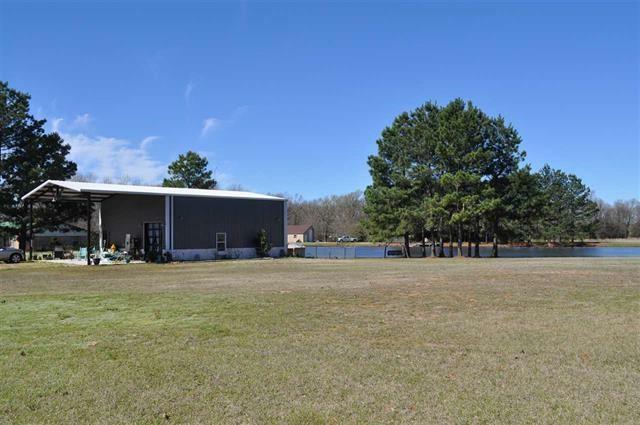 All Powderly homes currently listed for sale in Powderly as of 04/23/2019 are shown below. You can change the search criteria at any time by pressing the 'Change Search' button below. 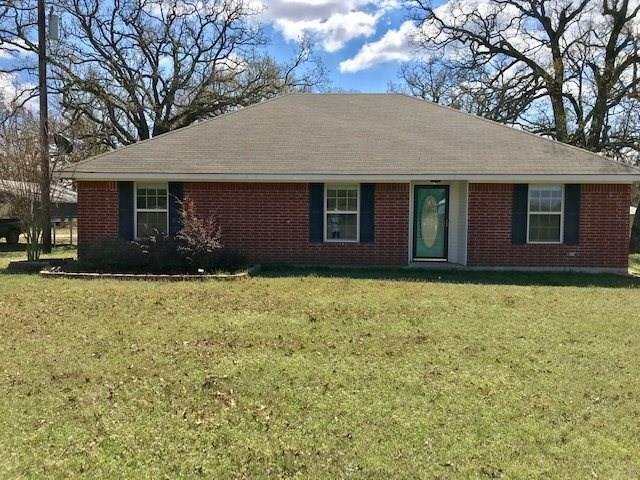 If you have any questions or you would like more information about any Powderly homes for sale or other Powderly real estate, please contact us and one of our knowledgeable Powderly REALTORS® would be pleased to assist you. 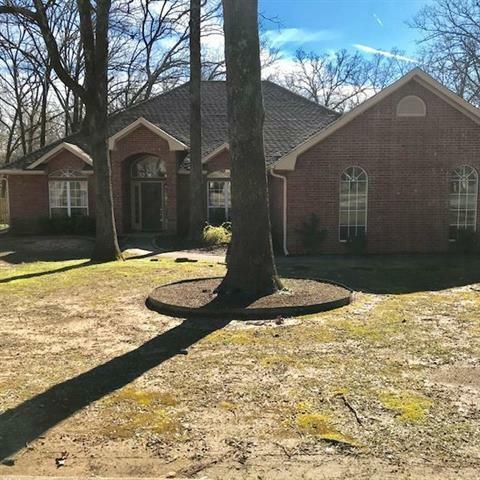 "3.65 acre lot at the back of the Beaver Creek Subdivision, Downstairs, you'll enjoy a large living room with built ins, gas log fireplace, open kitchen concept and a beautiful view of the backyard which is full of trees, azaleas and plenty of room for entertaining. Large formal dining, office with built in desk, oversized utility room with laundry chute from the upstairs bedrooms and a galley style kitchen with an island, plenty of cabinets, counterspace and breakfast bar. 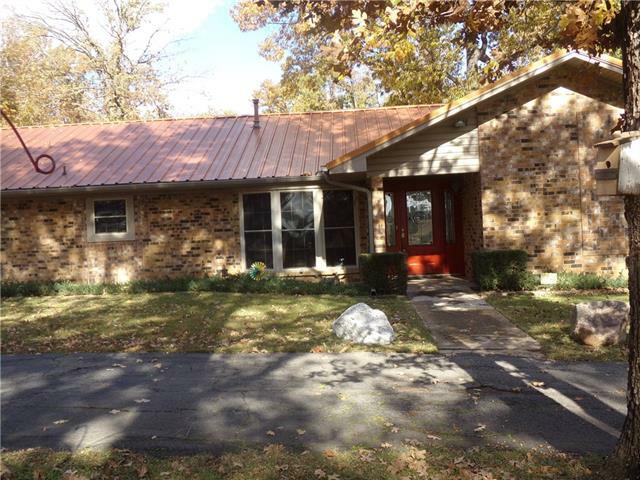 Upstairs, 4 bedrooms "
"LISTED BELOW APPRAISED VALUE Custom built well maintained home with beautiful setting nestled among large mature tress on 5.31 acres. Large eat in kitchen granite counter top and custom built cabinets breakfast bar. Bonus room can be office or 2 living and has access to 11x14 underground storm shelter Living area with fireplace that will heat entire home. 24-150 insulated metal shop can be used as a home business or turned into a guest living quarters the shop has plumbing electric an office an"
"This remarkable 4bedroom 3bath brick home in NLISD on over an acre features not only a stunning wooded setting, but a formal dining and formal living-music room! Large bright kitchen features beautiful matching appliances, large pantry and is open to breakfast, den and beautiful wooden deck for those pretty Texas mornings to enjoy breakfast on the deck! Entertaining in this home is going to be a pleasure! This home also has a new aerobic septic system, new dishwasher, new fence, new roof and don"
"LARGE REMODELED 5 BEDROOM 3.5 BATHROOMS, NEW KITCHEN WITH STAINLESS STEEL APPLIANCES, INTERIOR PAINT AND TILE FLOORING, 40X50 SHOP WITH ELECTRIC AND PLUMBING, AND RV PARKING, STOCK POND, AND THE YARD IS ABUNDANT WITH PECAN TREES"
"STUNNING HOME WITH GREAT ATTENTION TO DETAIL, STARTING OUTSIDE WITH THE 2.44 AC PROPERTY WITH INCREDIBLE VIEWS OF THE POND. INSIDE YOU WILL FIND THE OPEN FLOOR PLAN, IDEAL FOR ENTERTAINING FAMILY AND FRIENDS. LARGE KITCHEN WITH STAINLESS APPLIANCES, CUSTOM CABINETS, AND NEUTRAL COLORS, THIS HOME IS READY TO CALL YOUR OWN. THE FLOOR TO CEILING SHIPLAP AND UNIQUE GLASS GARAGE DOOR THAT BRINGS THE OUTSIDE IN, OFFERS A TWIST ON THE FARMHOUSE STYLE HOME. UPSTAIRS, THE BEDROOMS SHARE THE FEW OF THE PO"
"Seclusion!!! With vacant land surrounding this home and your own private road and gate, you will feel like you are miles and miles from everything when in reality you are only about 8 miles from the loop! Beautiful mature oaks surround this 3 bdrm 2 bath home with 20X30 shop with electricity and water. Large covered carport at back of home that could also be used for entertaining as a covered patio. A large covered carport detached large enough to park a camper. 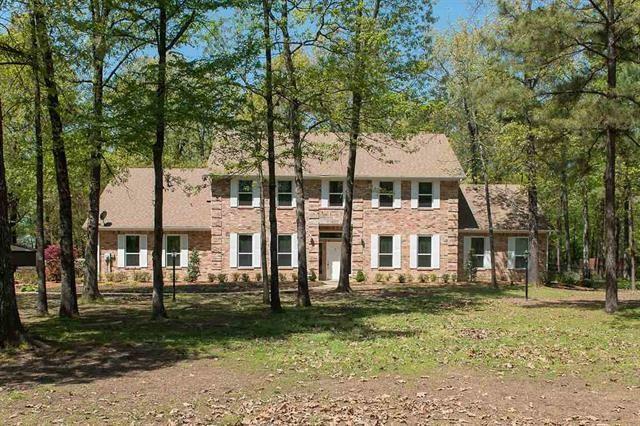 The open floor plan includes wood"
"Beautiful southern charm 4 bedroom 2 bathroom home. Large brick white washed fire place with gas log inserts. Perfect spacious living room for family and friends to gather around for quality time! Attached 2 car garage with covered back patio. RV parking on property along with 2 storage sheds all with electricity." 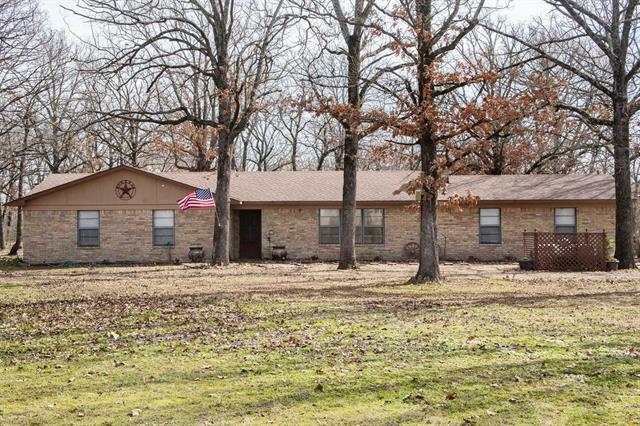 "Adorable country home located in Powderly on 4.17 acres! This home features, 2 bedrooms, 1 bathroom, with a spacious living area looking into kitchen and dining. Bedrooms are spacious with walk-in closets. Washer and dryer located in the bathroom. Beautiful outdoor setting with scattered trees all around. Come take a look!" 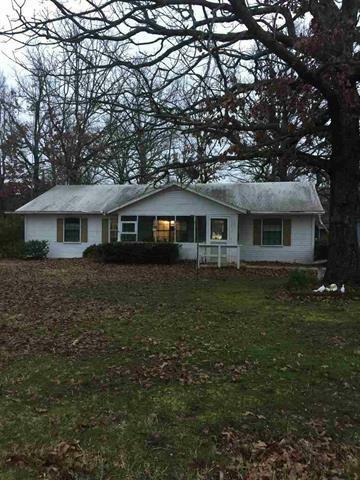 "GREAT STARTER HOME IN POWDERLY. 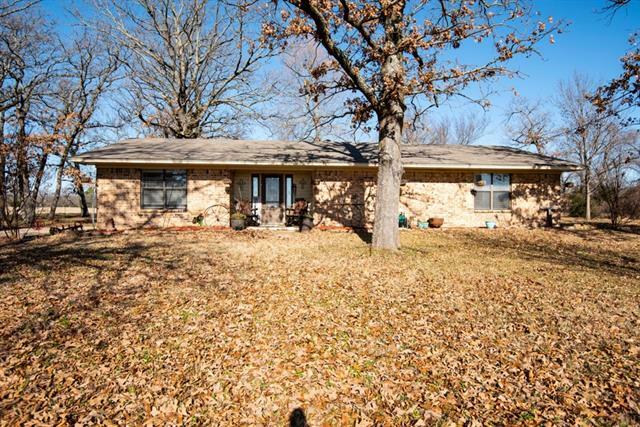 THIS CUTE 3 BEDROOM 2 BATH HOME WITH SPLIT MASTER BEDROOM AND OPEN FLOOR PLAN IS MOVE-IN READY." "Sit on the screened in front porch and enjoy quiet country living 15 minutes north of the loop. 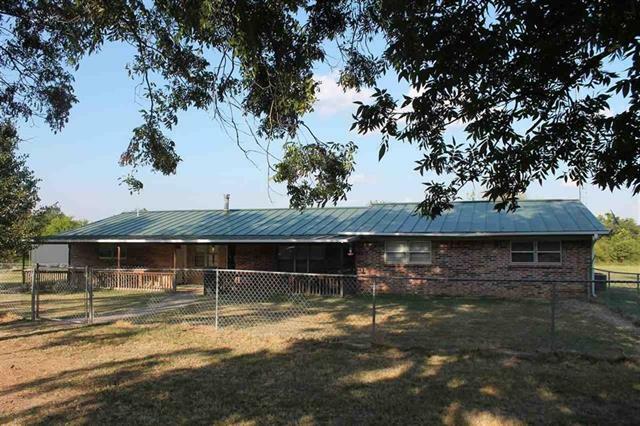 Older 3 bdrm 2 bath frame home with attached single carport, and separate 2 car-RV port with storage, and huge sun room. Front load washer, dryer, 2 propane tanks, and refrigerator convey with property. Home with nice size rooms that with a little updating becomes a great retreat. Huge trees abound, property is fenced and cross-fenced. 2 large shops with water and electricity, one with generator, plus"